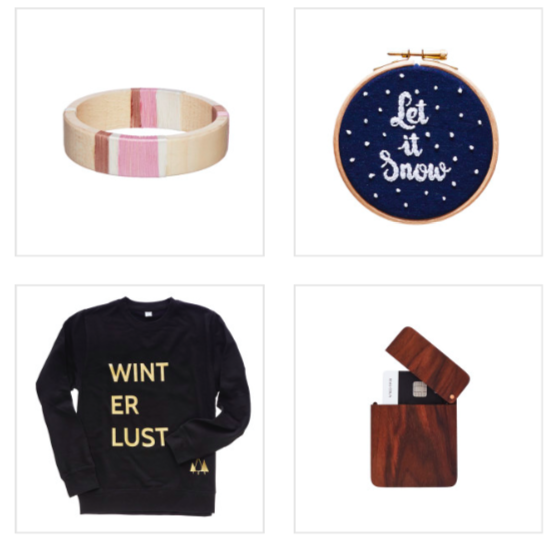 Everyone loves a gift guide at Christmas. 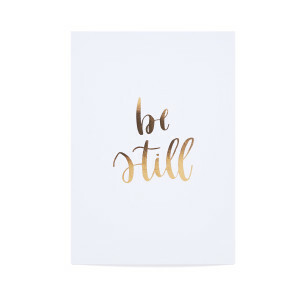 Whether you’re a dab hand at flicking through the Argos catalogue or simply like to peruse different websites for your gifts, there’s inspiration to be had everywhere. 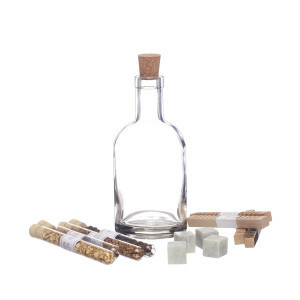 This year, why not consider shopping locally for your presents? While you’re likely to find a more unique present, you’ll also be helping the indie businesses out. 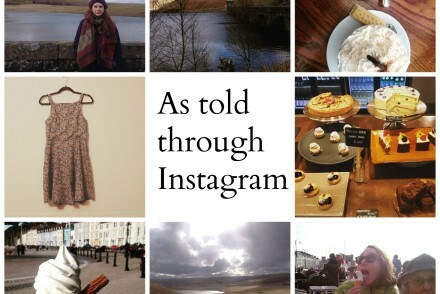 It’s worth a shot, right? 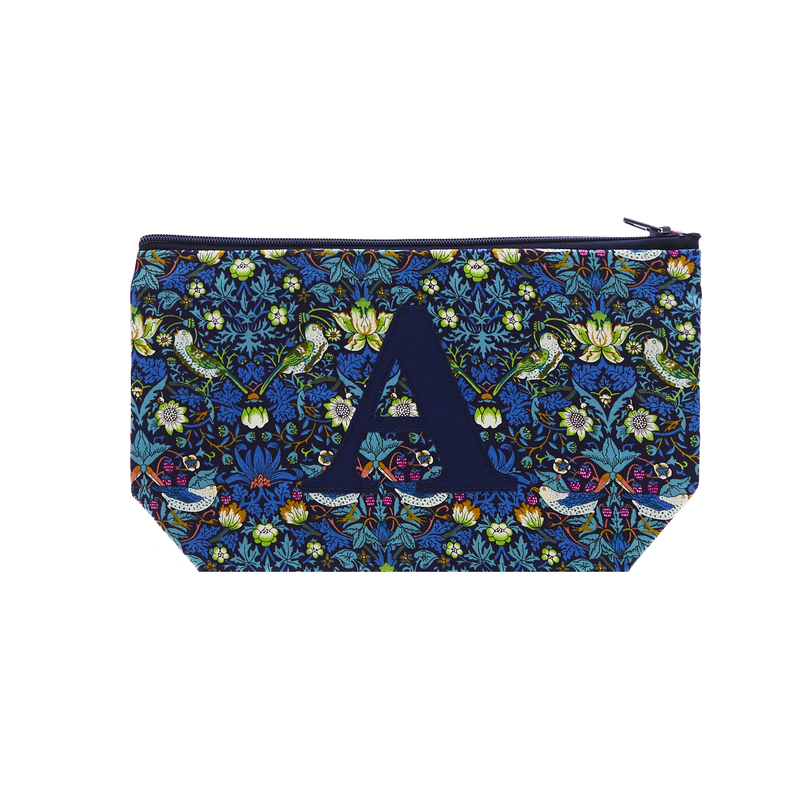 Who wouldn’t want a personalised make-up bag? 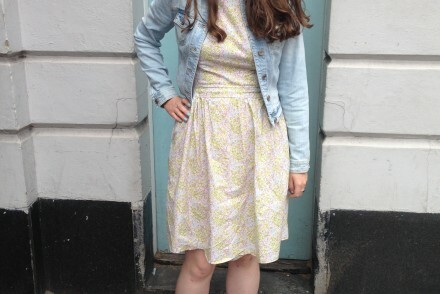 This one is from shop Elsie and Nell and costs £10. 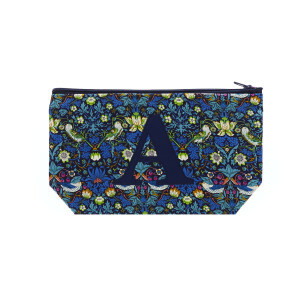 Likewise, this cute Liberty print make-up bag (in Strawberry Thief no less) from Gemima London and costing only £15 is another winner! 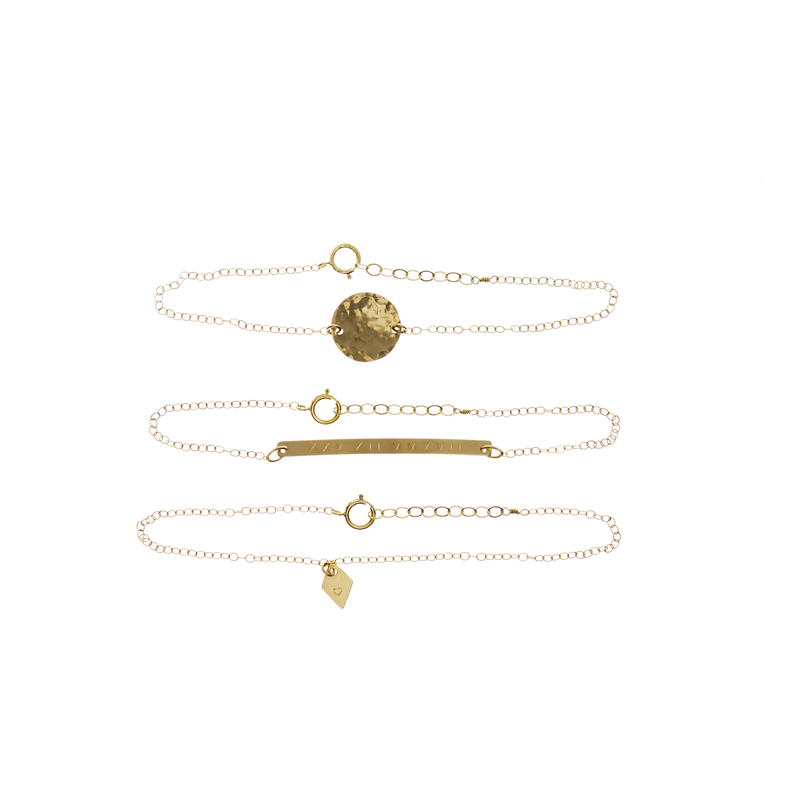 £65 seems a fair price to pay for these beautiful stacking bracelets for someone you really care about. 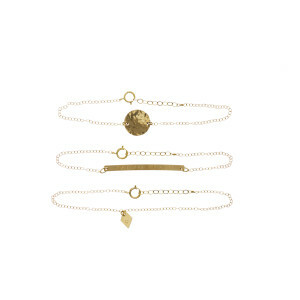 The bracelets are from shop Minetta Jewellery. 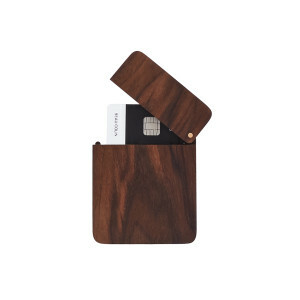 This wooden credit card holder would make the ultimate gift for your man this Christmas. 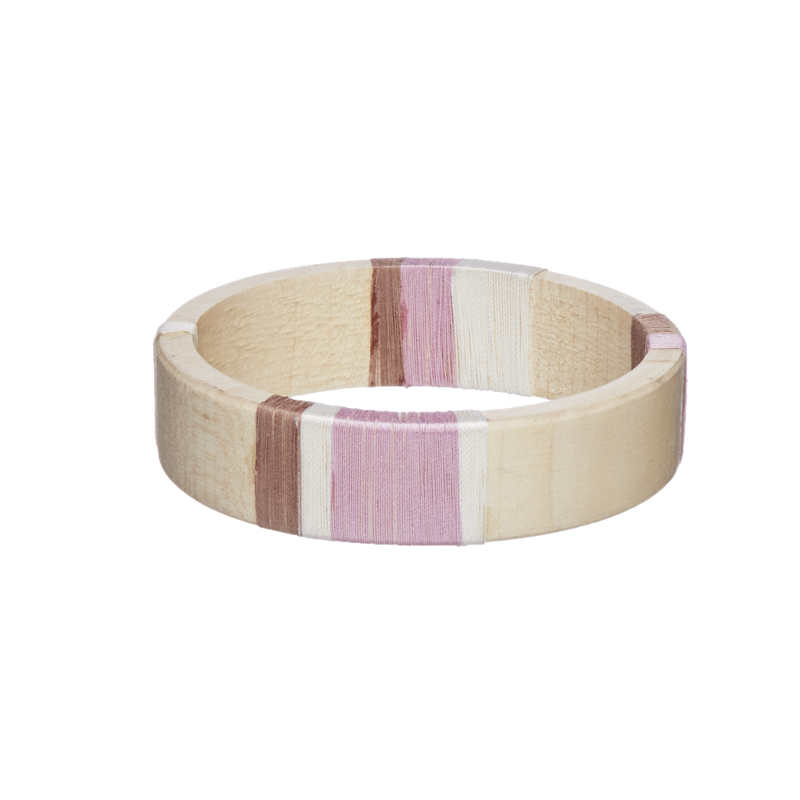 This one costs £35 from Wood Paper Scissors. 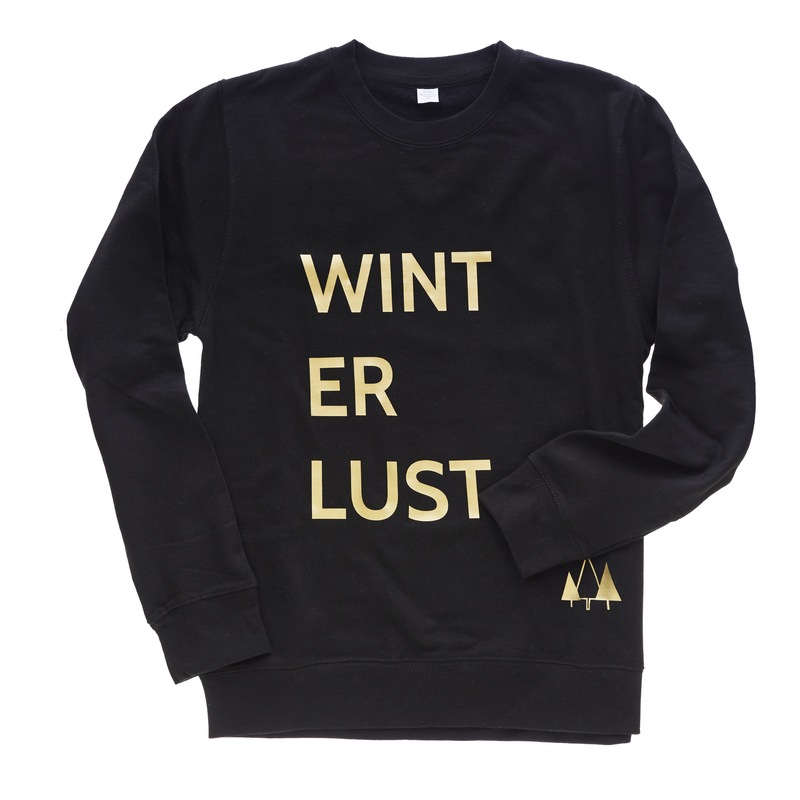 We love this Winterlust Christmas jumper from Clouds & Currents, costing only £40. Etsy shop Aging & Flavor have a cocktail making kit for anyone who loves a festive tipple. And at only £33, it’s a bargain! 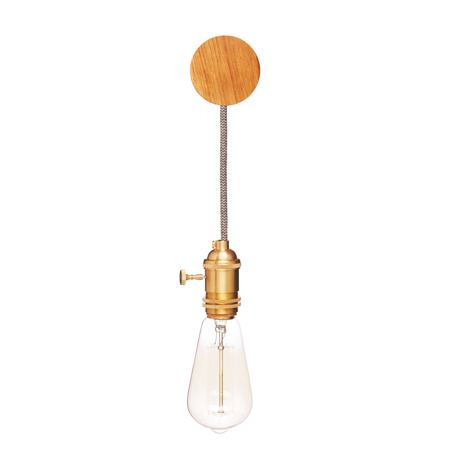 We love this handmade oak pendant light from Etsy shop Made & Printed. 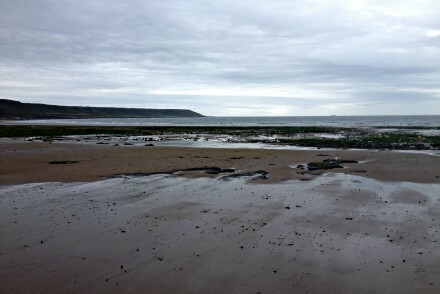 It costs just £60 too! 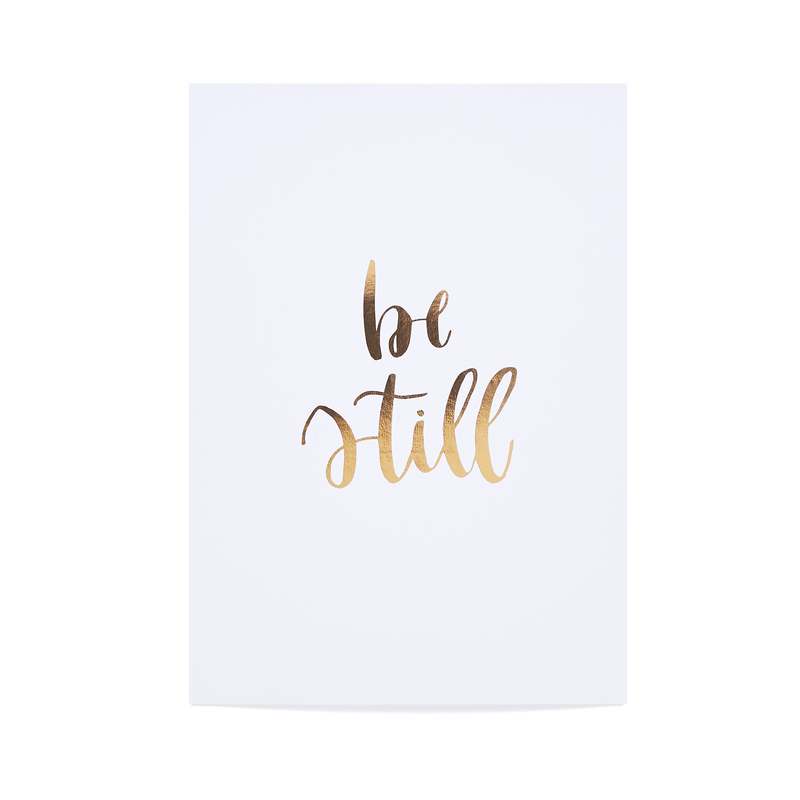 This ‘Be still’ print is a friendly reminder to focus on our wellbeing and would look lovely hanging up in someone’s home. 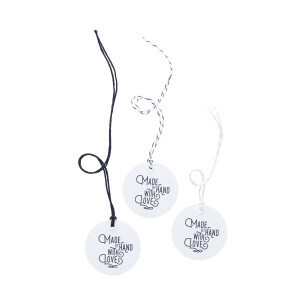 From shop Creative Feel, it costs only £12.50. 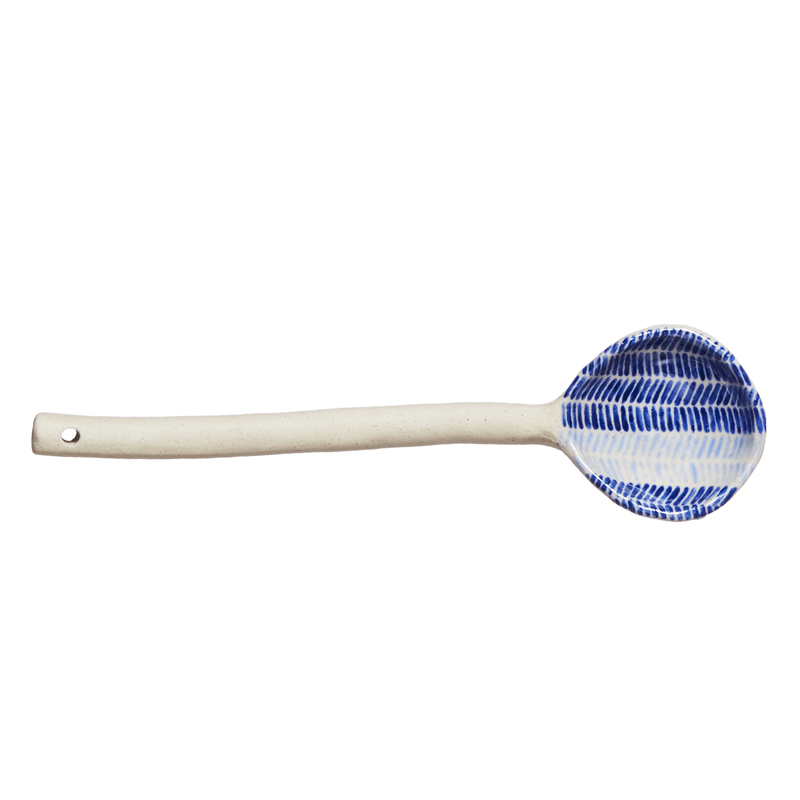 We’re eyeing up these hand-painted ceramic spoons, which cost £22 from Debbie Nicholls Ceramics, for ourselves, let alone as a gift. How cute is this vintage thread bangle? 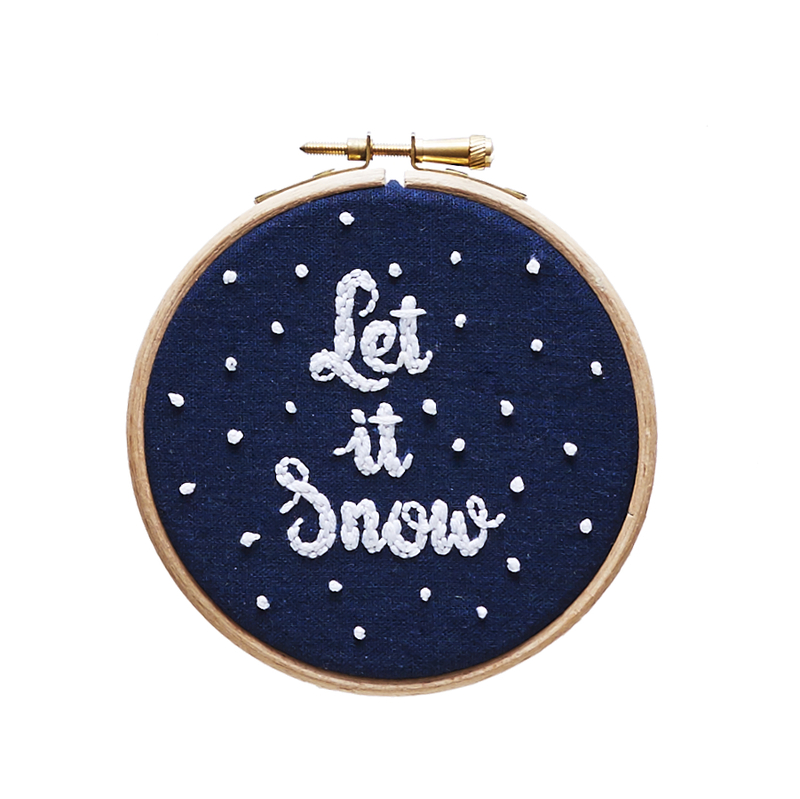 It’s the perfect present for crafters and costs only £32 from Etsy shop Vivi Lake. 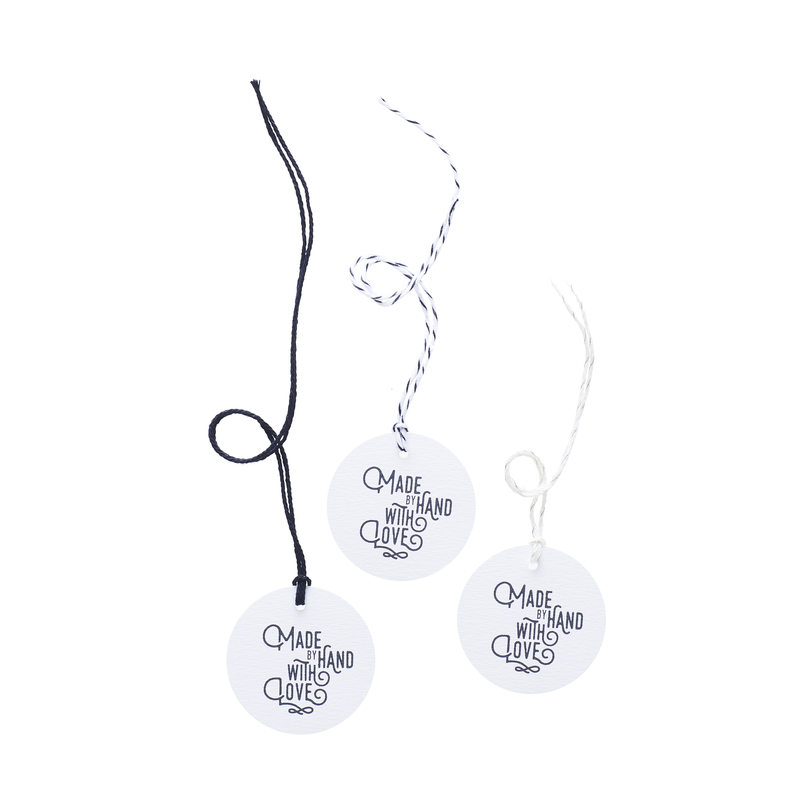 These sweet gift tags are perfect for adding those special little touches to your gift giving this year and cost just £2 from Papier Machine. 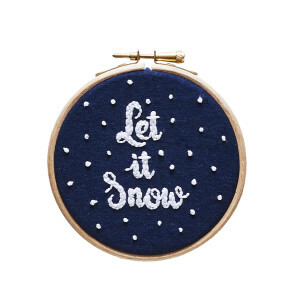 Etsy shop Snowbird Artworks‘ embroidery hoop art is a great way to share your love of Christmas with a crafter this year. 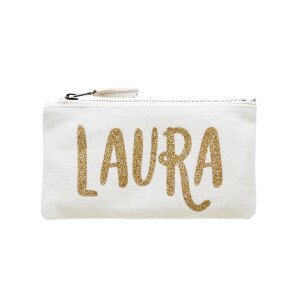 More Etsy gift inspiration can be found here. All prices are correct according to the Etsy lookbook, but these prices may decrease or increase so be sure to double check before you purchase.